Well hello there, overkill. This screen from Japan Display is a triumph in taking resolution to the extreme: it squeezes an 8K LCD module into a screen that measures just 17.3 inches. 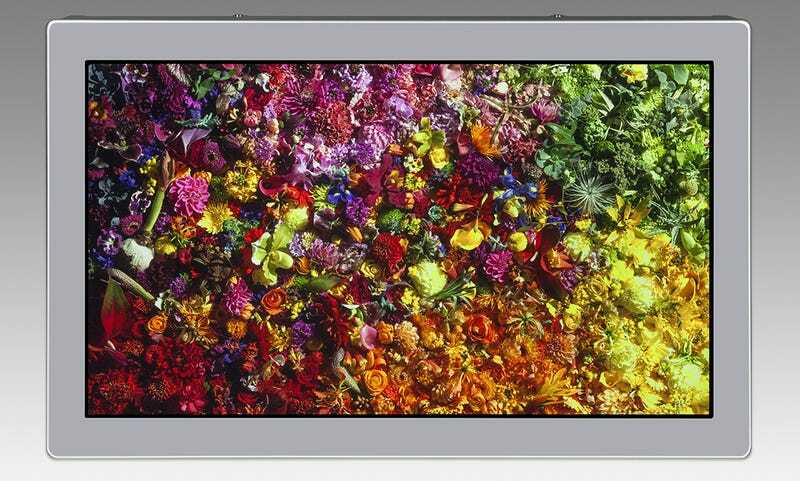 For those keen on numbers, that’s a screen that packs 7,680 x 4,320 pixels, or a staggering 510 pixels per inch. It also refreshes at 120Hz and has a viewing angle of 176 degrees, but frankly who cares because it’s an 8K screen in a 17-inch panel! Japan Display suggests that it would be good for video image production, medical monitors or gaming PC monitors. Or, presumably, those with very full wallets — though as yet the pricing and availability are yet to be announced.